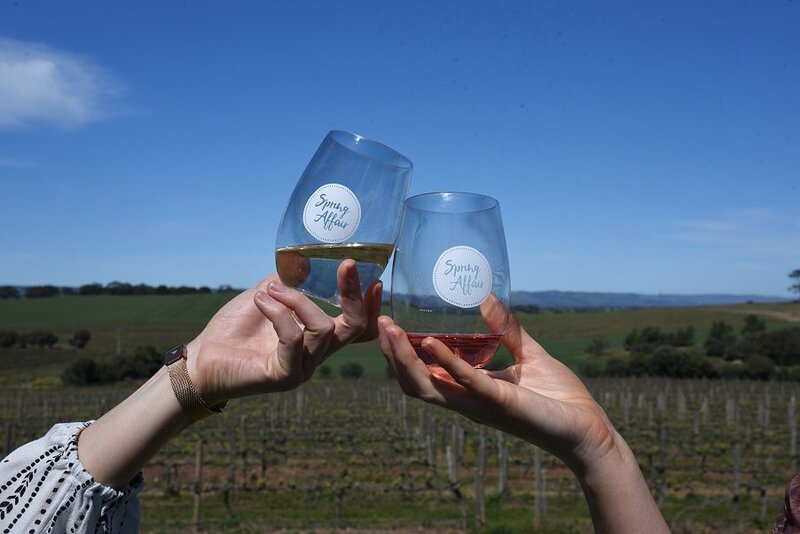 South Australia makes good use of the extra leisure time available on our long weekends, with wine tours held throughout the year in our various iconic regions. 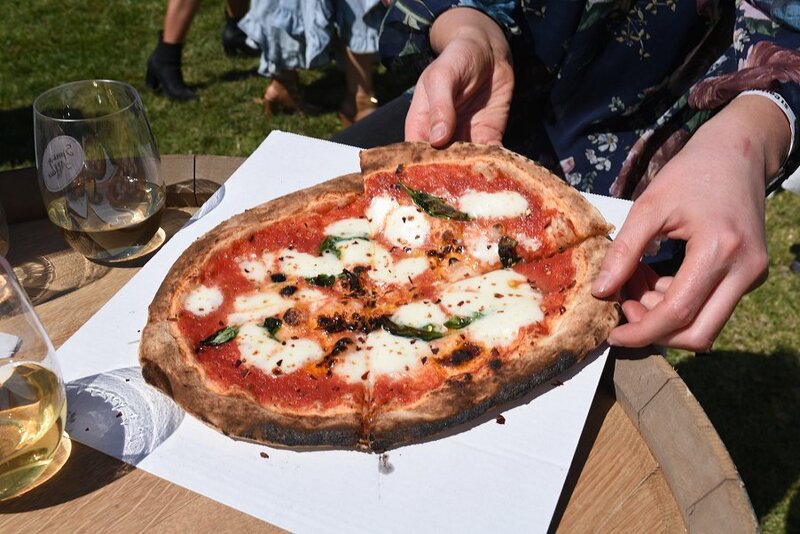 The October Labour Day long weekend has now become known for the Spring Affair, a celebration of sunshine, wine, food and music in McLaren Vale. 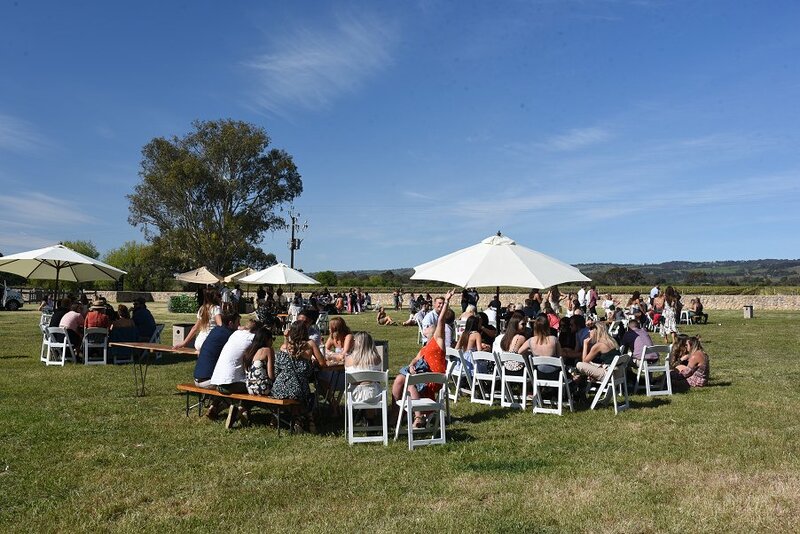 Now in it’s fifth year running, increasingly high levels of interest in the event had Penny’s Hill, Serafino and D’Arenberg joining the quality host list of the Coriole, Maxwell, and Paxton wineries. Guests can plan the structure their day, choosing from a mix and match tour options which include of three of the available wineries. Once you select your itinerary, you have the option of arranging a driver for a self-drive experience or you can jump aboard one of the numerous buses organised by central Adelaide based venues. Making the most of the green open spaces of the Vale, the wineries each present the best of what their vintages and entertaining spaces have to offer. We chose to make our own way around and pulled into Coriole at the beginning of a perfect sunny spring day. Well known for their stunning gardens and sweeping views, Coriole offered a rainbow of lawn chairs and bean bags across their soft lawns, so guests could sit and sip in the sunshine. Their full wine list was on offer and we chose to start our day with a perfumed freshness of their fiano and blushing rose. After a couple of hours of soaking in the sunshine and live music it was tempting to spend the rest of the day gazing over their vista of vines and blue skies, but further delights waited for us just down the road. At Maxwell wines the usually peaceful Maxwell Maze and picnic grounds had been transformed into a relaxed festival-like atmosphere. Food trucks lined the edges of the space and eager for some lunch we indulged in Pizzateca’s pizzas, the cheesy, crispy based nirvana sliding straight from their mobile wood oven onto our waiting plates. Many of the wineries had arranged special tastings for the Affair and after working up another appetite dancing to the live band’s epic 90’s cover tunes we gamely entered the high walled Maxwell Maze in search of Maxwell’s Mead Flight. After a successful navigation, Executive Pastry Chef Jason Brown left us in no doubt of why he is considered to be world class. His patisseries melted into the flavours of the meads into pure sweet sensation. Penny’s Hill was our last winery for the day, and after a amateur modelling session in their free photobooth and a snack of moreish dumplings from Sookii La La’s food truck we took our Black Chook NV sparkling shiraz over to the DJ booth for one last dance under the setting sun. The event is sure to be held again next year and is a fun and flexible way to celebrate the end of Adelaide’s hibernation and the beginning of the sunny seasons.